Everyone loves receiving gifts... studying the box, wondering what's inside, and then the final reveal when the gift is opened and you can enjoy what you've been given! In this 4-message series by Pete, he unwraps four amazing gifts we've received from God: salvation, freedom, rest, and grace and takes them out of their boxes for a closer look. As you study these extravagant gifts, you'll discover that all other gifts pale in comparison to the blessings inside God's boxes. Trading Boxes: Are you choosing legalism over Jesus? Empty Boxes: Does God think rest is as important as work? 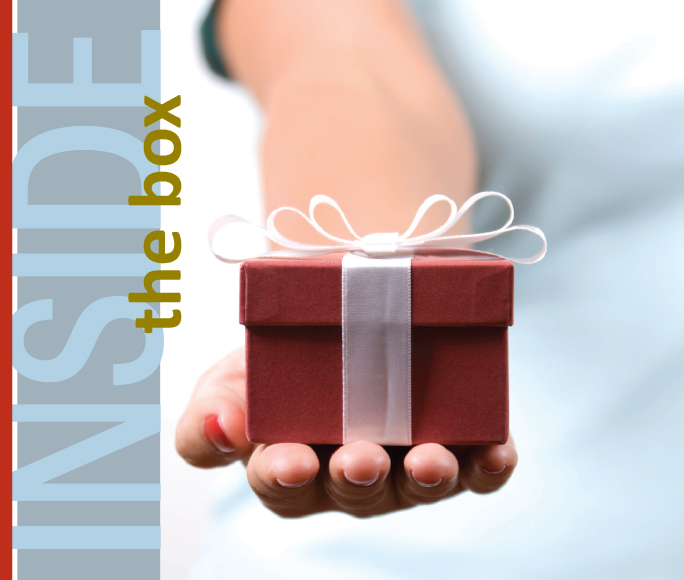 Gift Boxes: Why do you have to give it all if God's gift is free? Boxing Day: Are you accumulating or appreciating? Successfully added Inside the Box to your cart.